This serves to inform you that tomorrow the 17 July, 2018, Bishop John Mambo will appear before the Supreme Court to answer Summons issued on for alleged Contempt Of Court by the Supreme Court. The witness in this case is the Chief Justice, her lordship, Ireen Mambilima. Time is 9:00hrs at the Supreme Court and the Court room is not indicated. 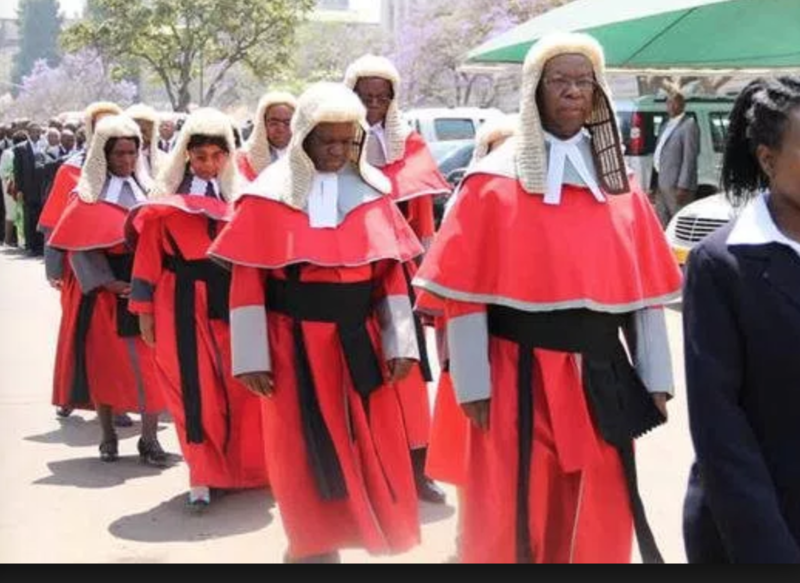 This is a case where Bishop Mambo wrote a letter to the Judicial Service Commission (JSC) copied to the Chief Justice and Judicial Complaints Commission (JCC) over the perceived unsatisfactory conduct of some judges in the disposed Case of Savenda Management Services vs. Stanbic Bank Zambia Limited. Therefore, you are invited to come to cover or and show solidarity to Justice, Bishop Mambo and entire issues of accountability in Zambia.